Moving a few items is quick and easy with Swift. let us organize the move for you and leave the heavy lifting for us. We deliver furniture Sydney wide providing a simple, cost effective Removalist Service. 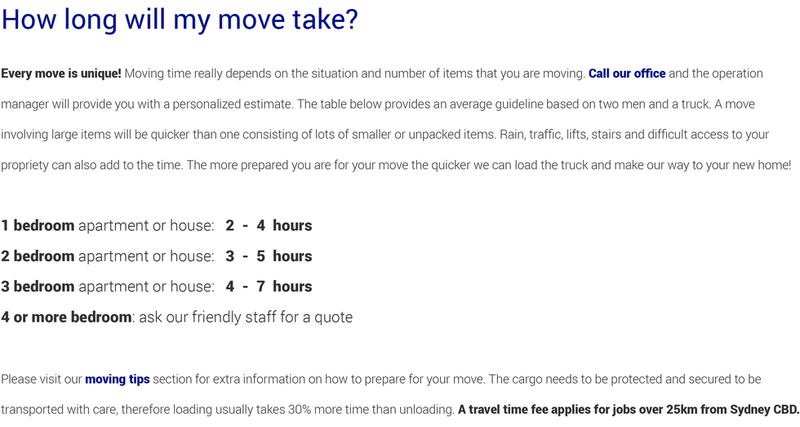 Why use a big truck and spend more to move only few things? 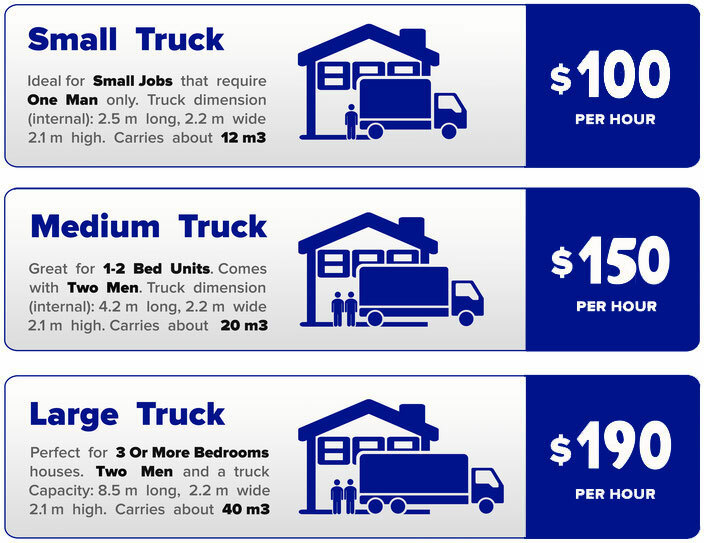 Swift provides the right truck and men power based on the amount of furniture to be moved. Our simple price per hour includes every cost related to your move ( only extra for tolls or if you are over 25 km from the CBD ), no last minute hidden charges. Call us today and get moving with Swift Removals!